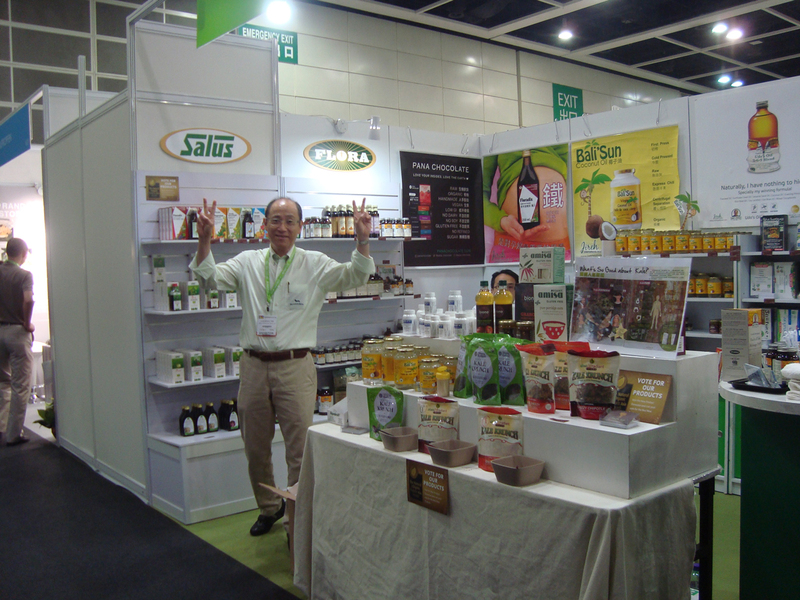 It was a week of community, collaboration, cooperation and camaraderie at Natural & Organic Products Asia. 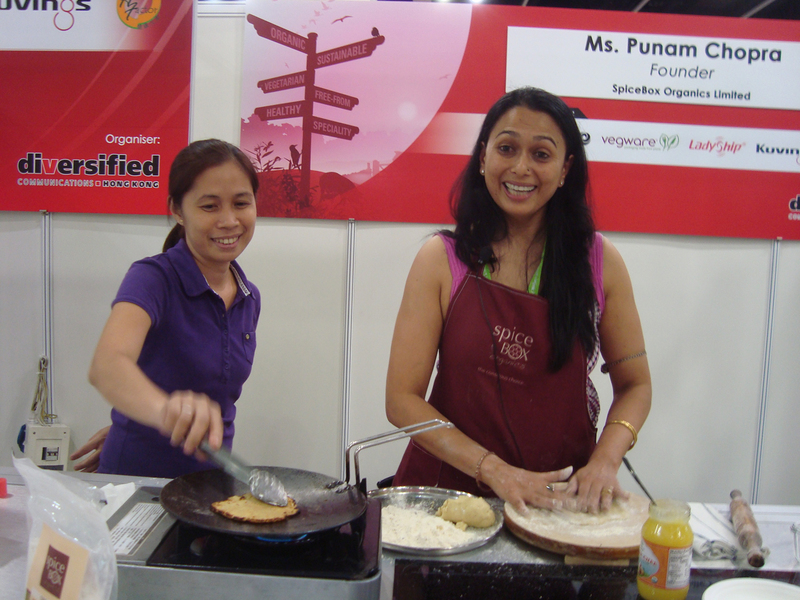 The event organizers noticed the positive energy among the exhibitors even before the expo started on Wednesday morning and wondered out loud if it might have something to do with the food they were eating. As international commercial event organizers, they had never experienced anything like it with any other show. My response: welcome to my world. I investigated further. One major difference we noted was the presence of company founders sharing their vision and their passion for their businesses. Where large corporations send their sales reps to commercial events competing for market share, we are building a whole new marketplace entirely around shared vision. It was a hugely enjoyable couple of days with great energy and positivity at the show. I can’t wait to see how the show grows and develops over the coming years. But above all, what made it so special, was the incredible support from people like you and the real sense of community on the show floor. l loved it. And, best of all, it gave me the excuse to finally experience Hong Kong – what an amazing city.” Carsten Holm, Managing Director at Diversified Communications UK. It was wonderful to connect in the real world with many friends and my HK family at the show. I am particularly proud of Body Awakening and SpiceBox Organics, heartbeat business members whose welcoming smiles made my visit even more enjoyable. And a very special thanks to Ada Tam at Jireh Health and Food for Life who recommended HK heartbeat to the organizers as the promotions expert for the local Chinese community. This is the highest compliment I have received in my 30 years as a marketing professional and further proof that communication extends far beyond language. 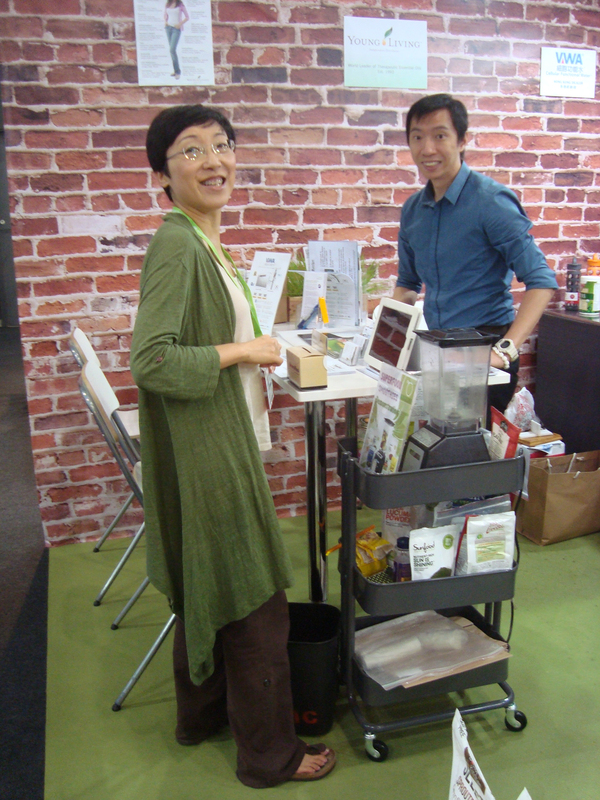 It was a good decision to launch Fresh Choices HK at the event and I established my new publishing record. Sponsorship was confirmed on July 21 and just 30 days later on the afternoon of August 21, I was at the General Post Office waiting for Man the delivery man with 10,000 copies in his van — just one more reason to love Hong Kong. Although I was nervous that the publication might be too cute, the response from nearly every person I have handed one to has been a delighted: cute! Oh, the power of perception. Over the coming months, I will be doing my best to share new connections I have collected with you — online retailers, restaurants, shops, products, professional services … all designed to offer a little more balance for life in the fast lane. I am equal parts exhausted and energized and I am fueled by a deep sense of gratitude for all of the beautiful people in the heartbeat community who share my vision for a world that is connected around conscious choices. What I saw in October 2001 is becoming a reality today. 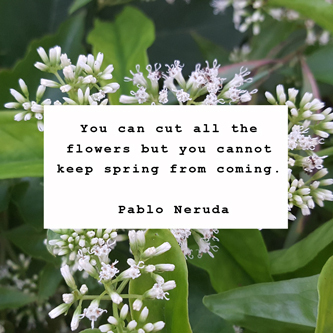 The rate of change is increasing and I’ve got my work cut out for me so I will be calling on you for continued support so I can continue to share the love.